Veteran Millwall forward Steve Morison could be in contention for a recall against Sky Bet Championship strugglers Ipswich. Morison came off the bench to score a late winner as the Lions recovered to beat Wigan 2-1 on Tuesday night. Forward Aiden O'Brien was sent on to help inspire the second-half comeback, so he provides Millwall manager Neil Harris with another option to freshen up his team. Defender Shaun Hutchinson made a first appearance for two months following a knee injury with a run-out for the closing stages, so should feature again. 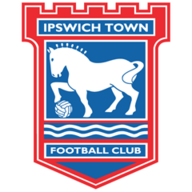 Bryan Klug will take caretaker charge of Ipswich after they sacked Paul Hurst on Thursday. Goalkeeper Bart Bialkowski was one of seven new faces brought into the starting XI, which saw Kayden Jackson paired with Freddie Sears in attack. Welsh midfielder Gwion Edwards, Grant Ward and Trevoh Chalobah are among those hoping to be recalled to the team. Defender Myles Kenlock (hamstring) and forward Ellis Harrison (ankle) both continue their rehabilitation programmes. 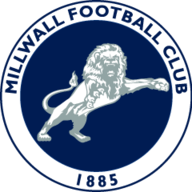 Millwall have won just one of their last eight league matches against Ipswich (D2 L5), a 1-0 win in January 2014. Ipswich have won both of their last two league visits to the Den against Millwall. 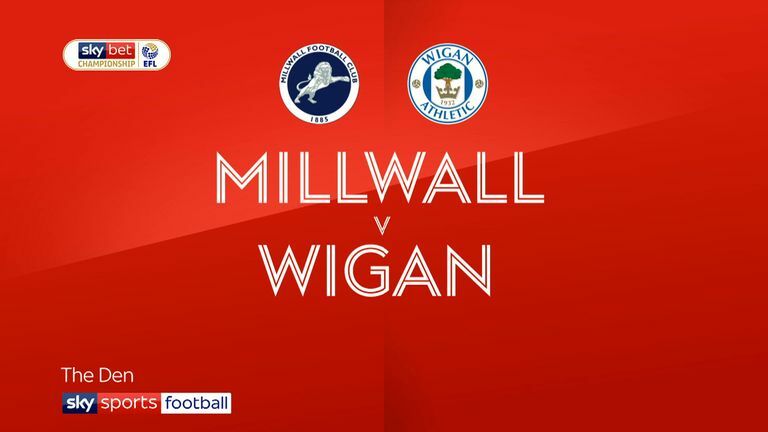 Millwall are looking to win consecutive Championship matches for the first time since April. 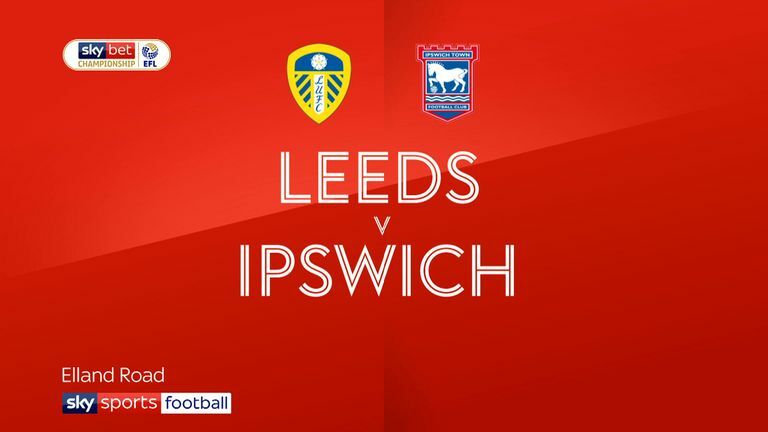 Ipswich have lost seven of their last eight league matches in London - their other game in this run was a 4-3 win over Millwall. Millwall are one of just two teams, along with Sheffield Wednesday, yet to keep a home Championship clean sheet this season. Excluding play-off games, Ipswich manager Paul Hurst has won just two of his last 20 league games as a manager for Shrewsbury and the Tractor Boys (W2 D9 L9).